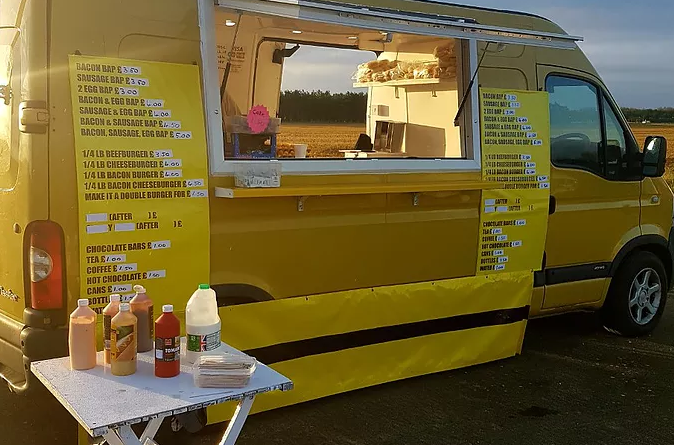 We are now trading from Sturminster Newton, North Dorset but have been established in Dorset for 14 years and have been providing high quality fast food to our customers across the southwest and beyond. Corporate and private bookings available. 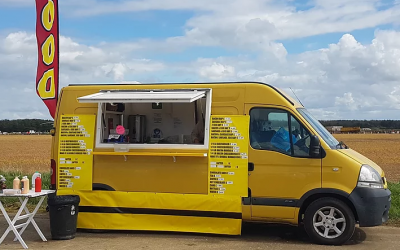 Bigger Bites caters for all outdoor events and specialises in motorsport, equestrian and many other sports events along with fetes, concerts, weddings, parties, county shows, corporate events ect. 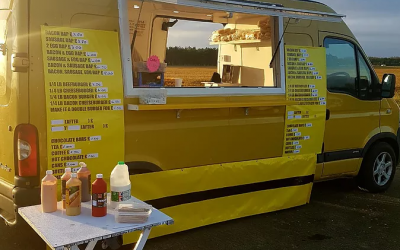 We serve a typical breakfast and burger type menu,also slow roasted pulled pork and hot and cold buffets, with hot and cold drinks also available. ​We take our customers loyalty very seriously and therefore work very closely with event organisers to make sure that they get exactly the service they require. Please contact us for more information. 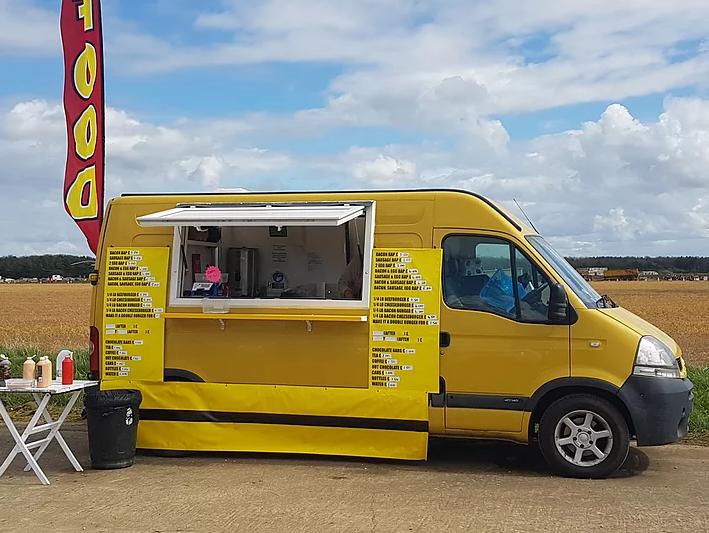 We are also currently running a unit at Thruxton Motorsport Centre next to the kart track so if your up that way pop in and see us. We're there most weekends. If your racing at Thruxton our unit can be booked through the motorsport centre or with us direct. Fetes, parties, motorsports, equestrian, county shows, film sets and sports events ect. Reliable, great communication and service! Thanks! Thanks for coming to our event! You met our required needs, were friendly, reliable and great to work with. Thanks! Jon provided an excellent service for my branch open day. He arrived and setup as previously agreed. 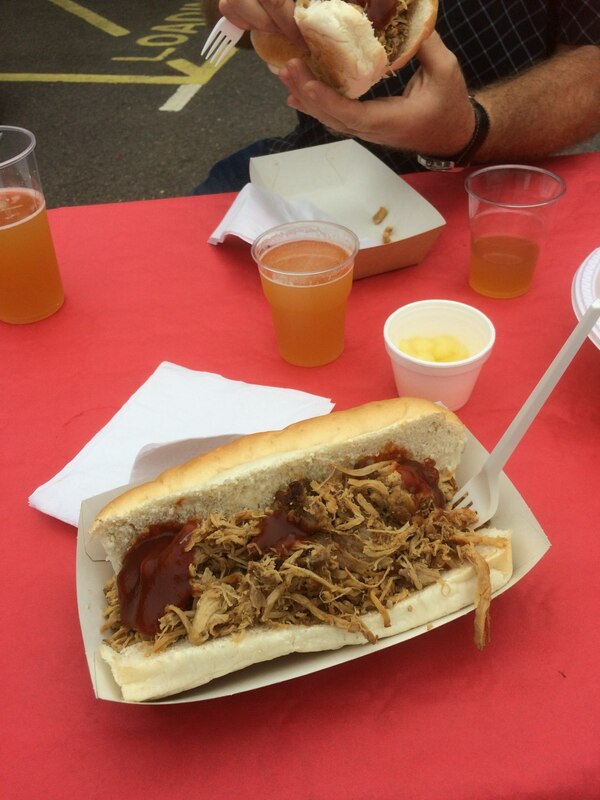 The quality of the food on offer was good and costs ended up within our agreed terms. A very good offering from Bigger Bites, and i will use again for planned event next year. A big thanks also for helping out at such short notice. These guys delivered what they said and it went down a storm. Would definitely use these guys again! Very good service, would use again! Sybil was on duty and she was lovely! Food was reasonably priced and there was a lot to choose from. Unfortunately our event was not well attended and therefore did not get a lot of feedback from the public. Great service, great tasty food! I contacted Bigger Bites through the addtoevent link, good response and accommodating to needs. 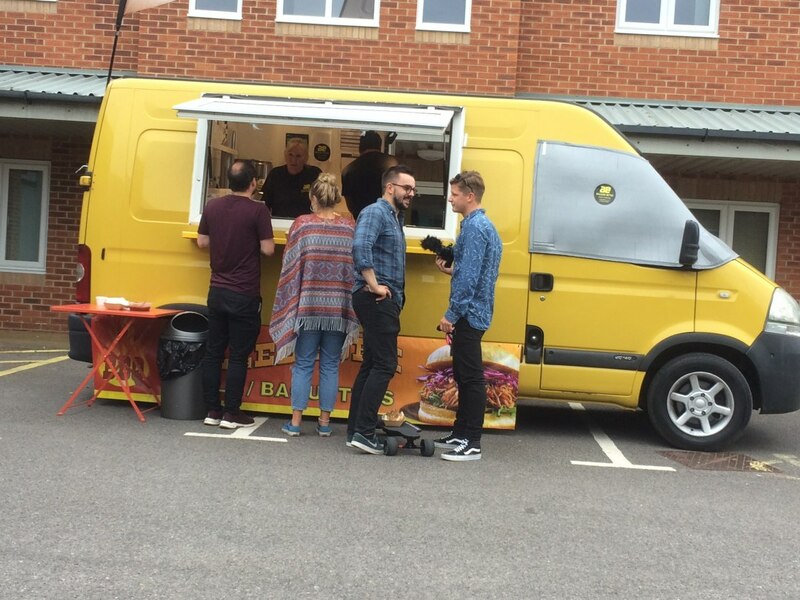 Great looking van, quick set up and lovely tasty pulled pork meals and veggie/vegan option. Friendly team and was just right for our event. Thank you so much for helping me out. You have a great operation, great food and friendly service, nothing too much trouble. Excellent. Thank you for making our party go even better Easy, prompt and confident communication. Brilliant van which fitted comfortably where we wanted. 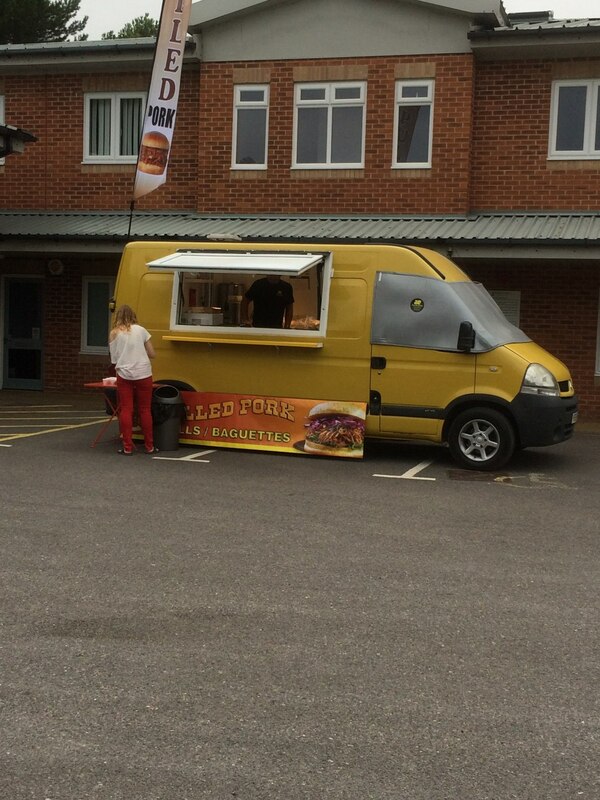 Absolutely excellent food about which there were many very positive comments and definitely no negative ones! Wonderful value for money. We would highly recommend! Brilliant all round! Once booked everything went according to plan. Everything was great with Bigger Bites. They kept in contact with us and advised times of arrival, they were on site on time and their service was good and friendly, and good value for money. We would have no hesitation in booking them again. Food was excellent, everyone enjoyed it and it was all at a good price. 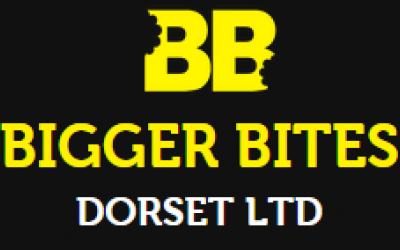 Get quotes from Bigger Bites Dorset Ltd and others within hours.